Audioboom / 'Lucky To Be Alive' Eye Witness At Brussels Airport - "2 explosions happened right next to me." 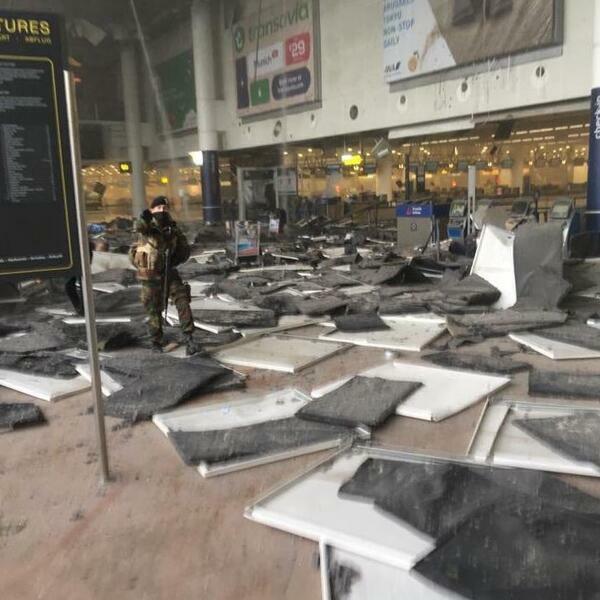 'Lucky To Be Alive' Eye Witness At Brussels Airport - "2 explosions happened right next to me." I'm a Muslim who was nearly blown up.